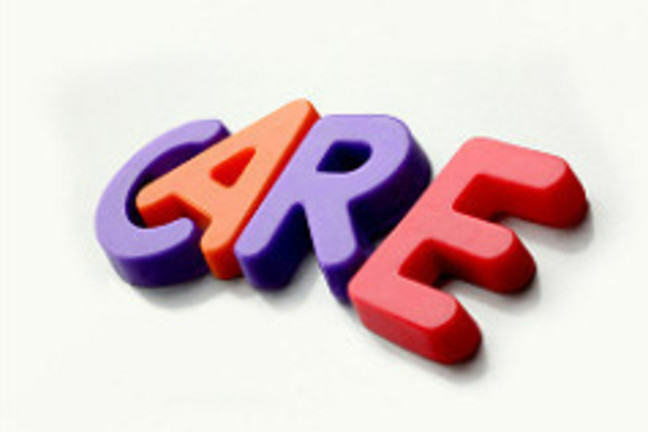 The word stewardship means ‘taking care’ so in this respect it means taking care of antibiotics. 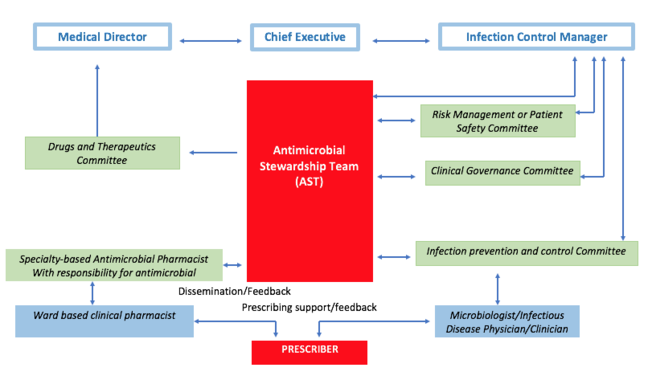 In practical terms antimicrobial stewardship is a programme of activities to improve how we use antibiotics in the hospital and community settings. 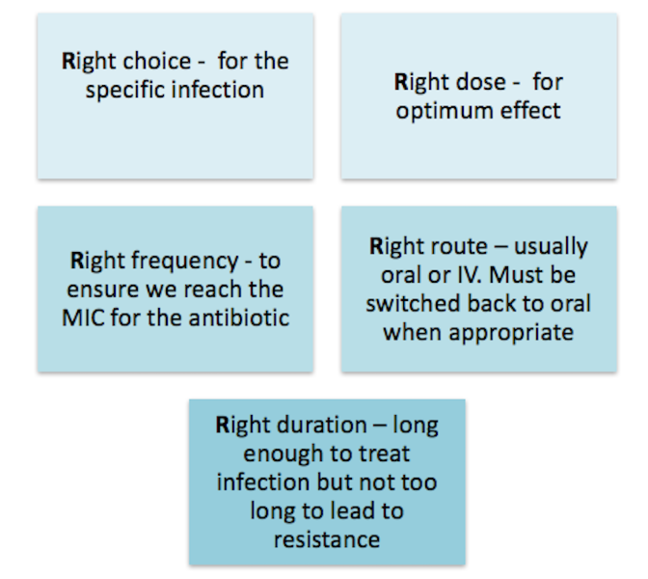 Antimicrobial stewardship can reduce the unnecessary use of antibiotics and also ensure that when antibiotics are required they are used correctly to treat bacterial infections. The main challenge in primary care, is the use of antibiotics for self-limiting infections caused by viruses, or in some cases bacteria, such as upper respiratory tract infections (coughs, colds, flu, sore throat). Ensure that healthcare professionals, patients and the public understand the need to use antibiotics prudently. You can find lots of useful ideas about how to undertake Antimicrobial Stewardship in Practical Guide to Antimicrobial Stewardship in Hospitals. Ideally there should be a supporting structure, such as the one shown below, for antimicrobial stewardship within a hospital. This should include a multi-professional team tasked with delivering an antimicrobial stewardship programme which meets regularly and has an annual action plan. The core members should be a lead doctor, microbiologist, antimicrobial pharmacist but may also include other clinicians such as surgeon, intensivist, primary care practitioner, and infection control team representative. However, in all clinical settings antimicrobial stewardship should be everyone’s business. The doctor’s role in antimicrobial stewardship is to prescribe antibiotics following local policy and to seek specialist advice if required. 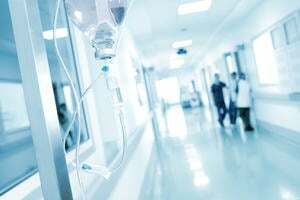 The nurse’s role is to ensure antibiotics are prescribed as per policy and to administer antibiotics safely and in a timely manner, with prompt review and therapeutic drug monitoring and adverse drug reaction monitoring. Pharmacists should also ensure that antibiotics are prescribed as per policy, provide prompt review and advise on therapeutic drug monitoring results as well as monitor for adverse drug reactions. If you would like to learn more about Antimicrobial Stewardship, this FutureLearn course on Antimicrobal Stewardship offers practice based learning for healthcare professionals.